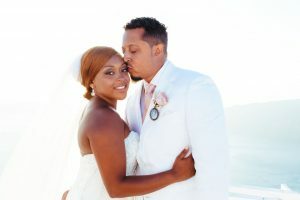 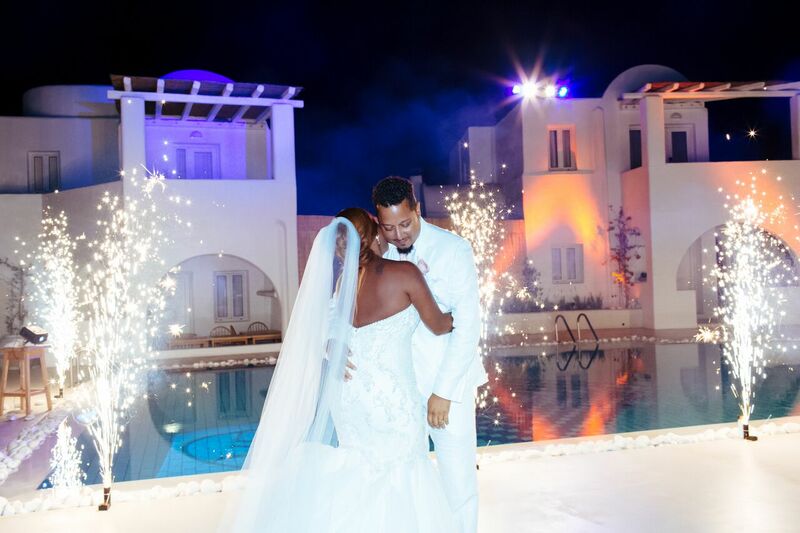 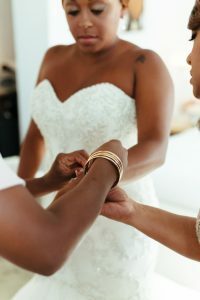 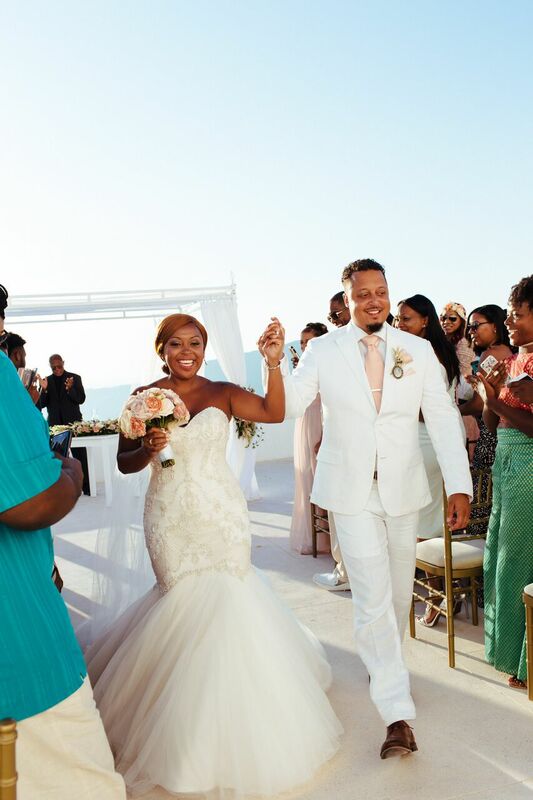 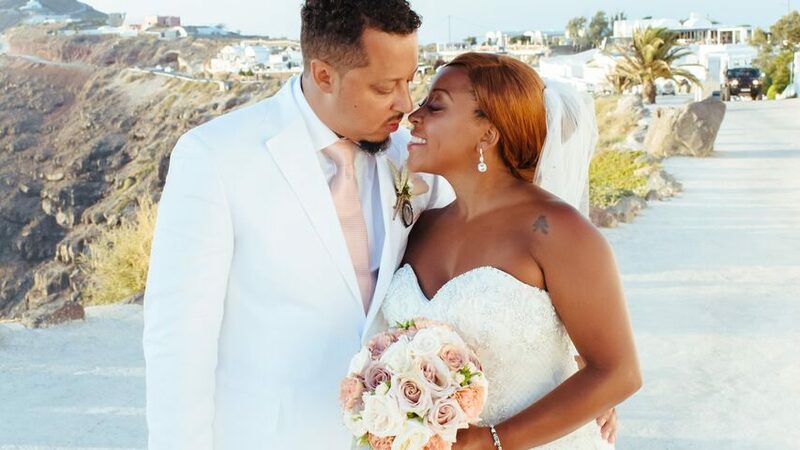 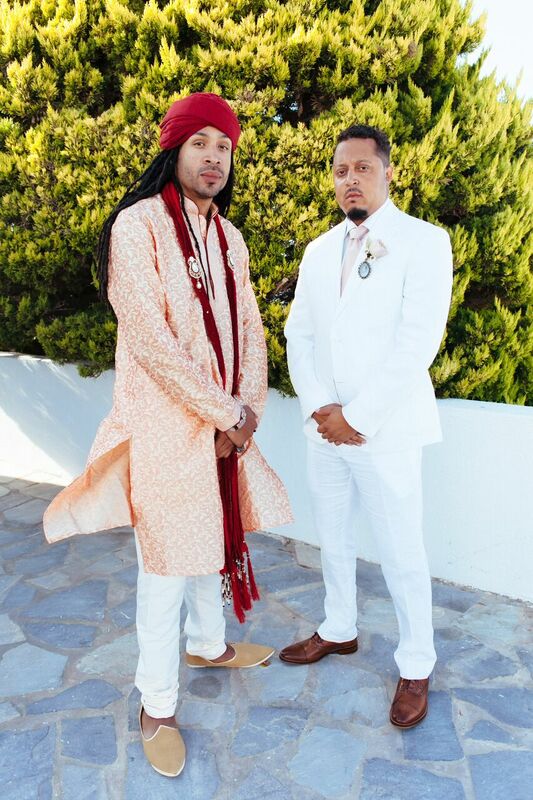 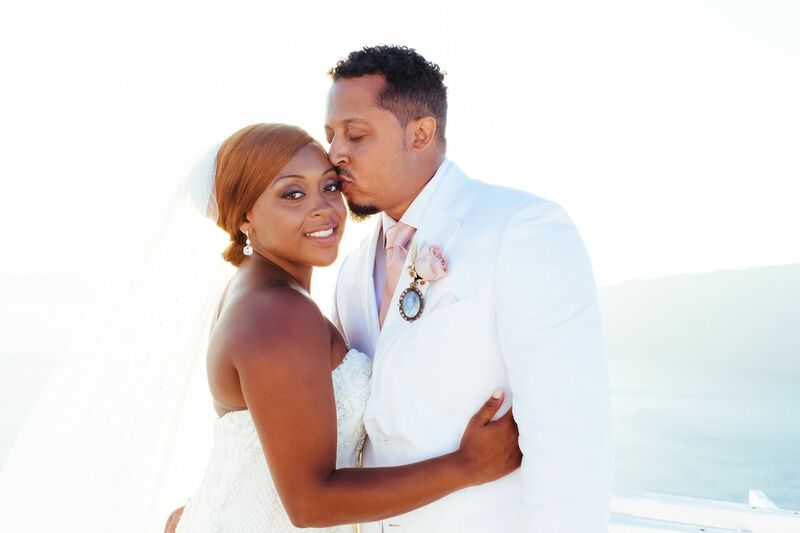 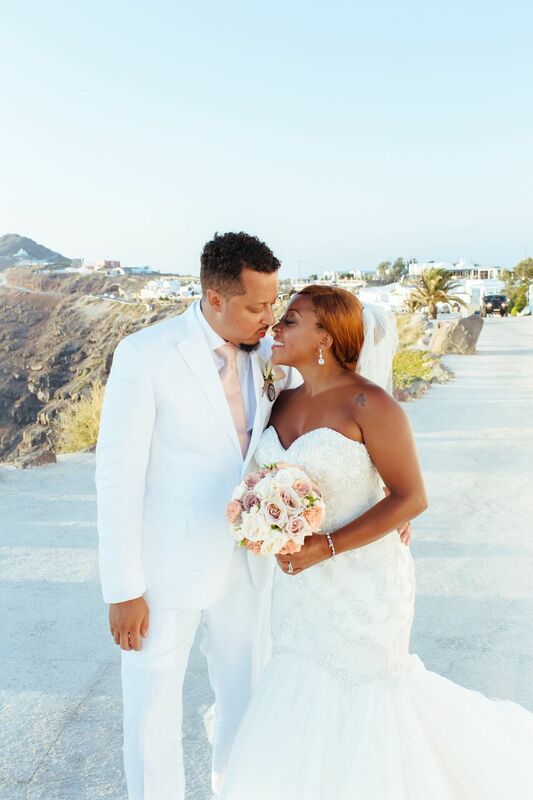 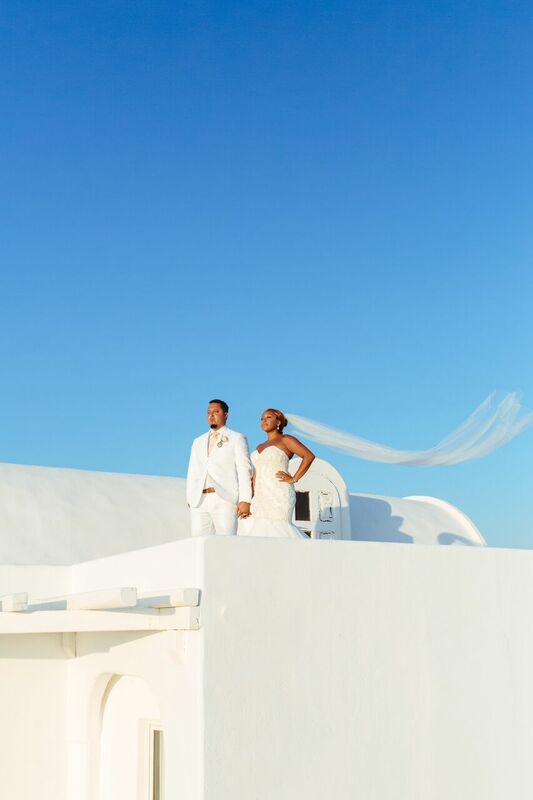 Ebony and Rob took Greece by storm with their destination wedding on August 20, 2016. 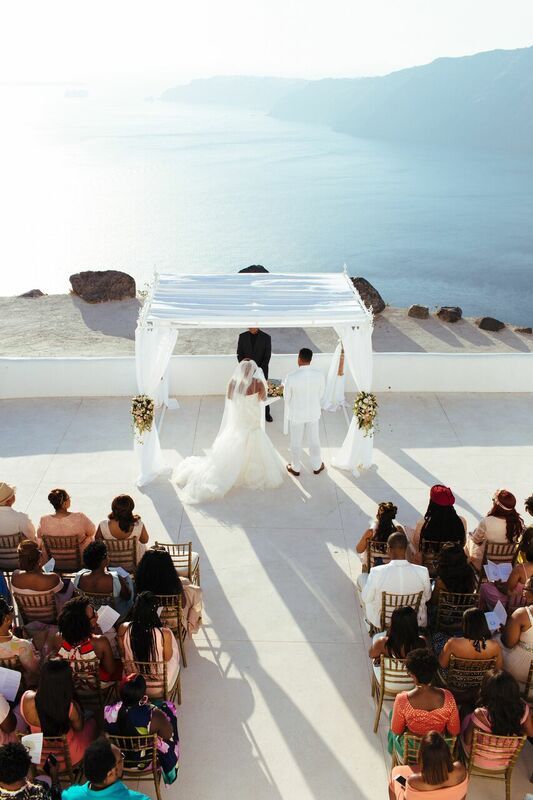 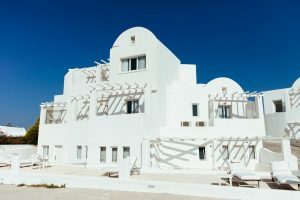 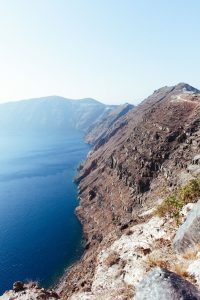 The couple hosted their closest friends and family at Hotel Rocabella Santorini in Imerovigli. 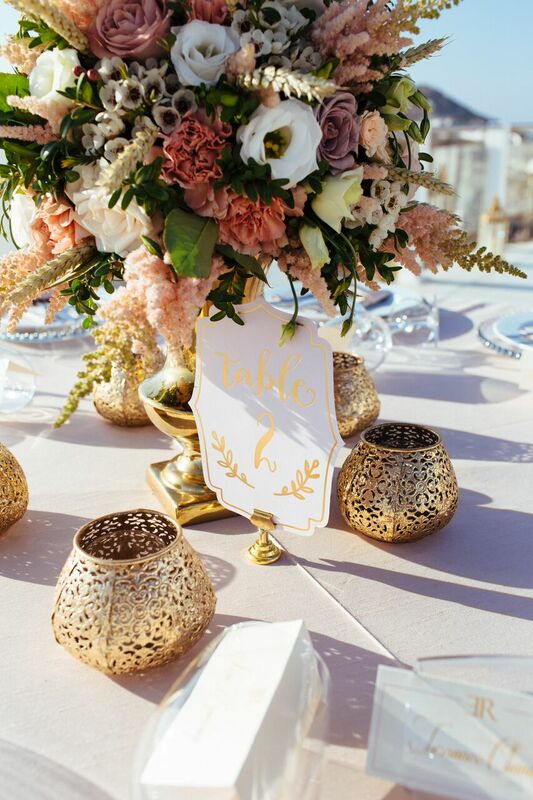 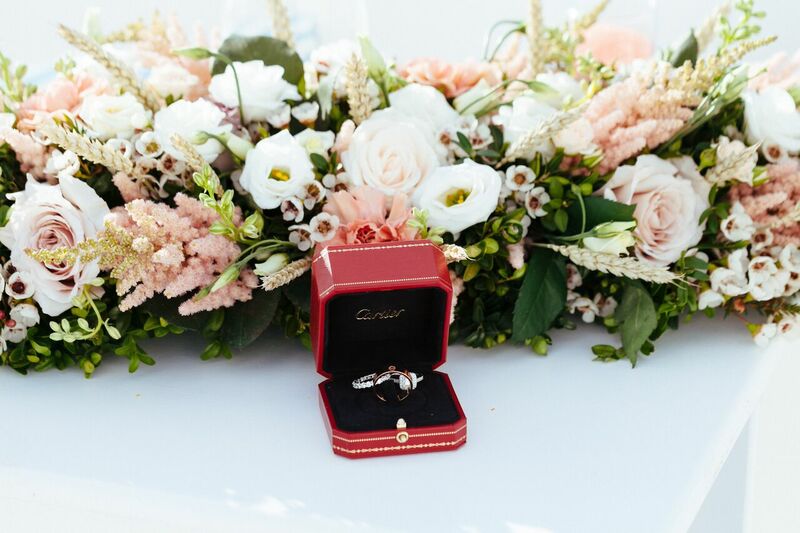 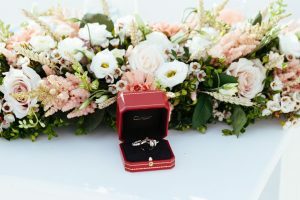 This all white affair was peaked with accents of gold and blush to bring the occasion to the next level.